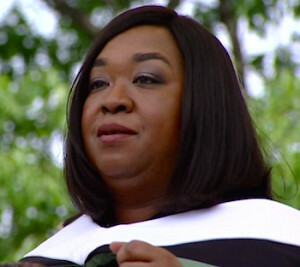 Last week one of my former clients sent me this video link to the 2014 Dartmouth commencement speech by Shonda Rhimes, award winning screenwriter, director and producer of Grey’s Anatomy and Scandal. Whether your life is commencing to that first job out of college, or heading towards a career transition or transformation, I suggest you watch this. I’ll bet you have never heard a speech quite like this one before. If you don’t have 24 minutes, start at minute 6. There is much to be learned from this wise and talented woman. Fit vs Talent Are You Interested AND Interesting When Networking?